This Person is Committed to Make Sure that Doulas, Nurses, Midwives, Physicians, Birthing Centers and Hospitals are Informed About the Peanut Ball. The Ambassador will visit the local hospitals as well as birthing centers and ascertain their knowledge and possible use of the peanut ball. They will report their findings through a form, which will be provided by Premier Birth Tools, the link is also listed below labeled Hospital Peanut Ball Information Form. This information will be placed on the website. This helps us achieve our goal of getting a peanut ball on every unit in the United States to assist in lowering the C-section rate. The information you gather will include educating the hospitals about an in-service and the products Premier Birth Tools offer. Watch 3 videos we will send you in your application email, then tell us what you learned in each video. Send us a head shot to feature you on our Facebook page as an Official Peanut Ball Ambassador, once program is completed. 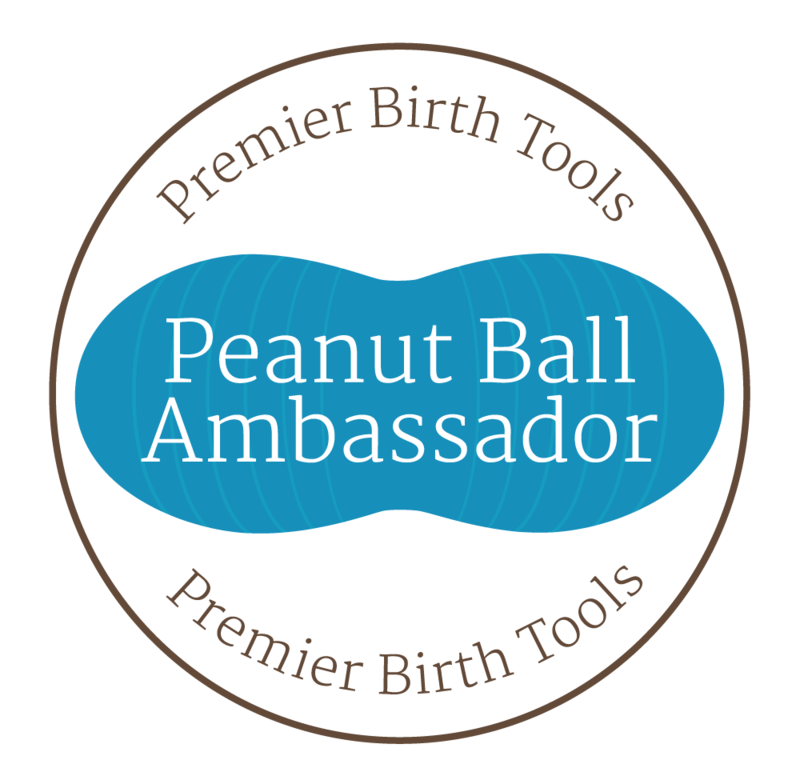 We hope that you will become a Peanut Ball Ambassador and assist us in achieving our goal to get a peanut ball in every hospital and birthing center.